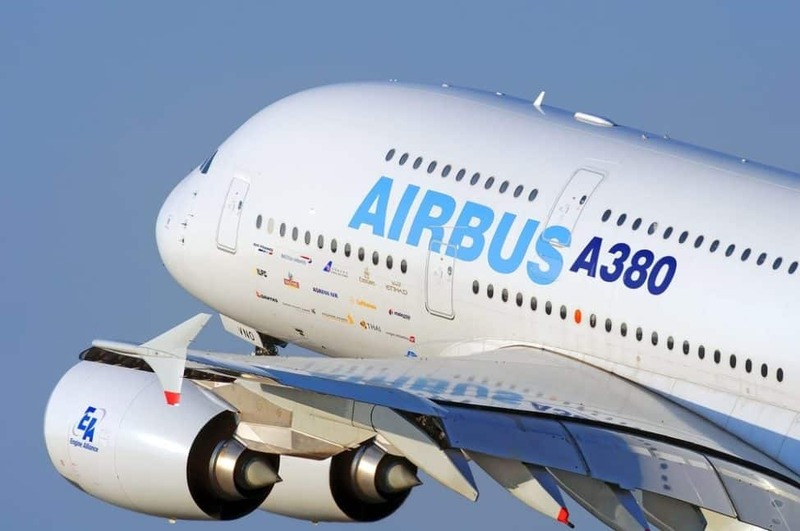 Airbus released 100 employees for ethics and compliance reasons in 2018. In addition they issued warnings to 300 employees. The company is conducting a wide ranging internal crackdown and dealing with outside fraud probes. Airbus has implemented an enterprise wide whistle blower process. The new process has resulted in a sharp increase in the number of complaints filed and provided insights into compliance trends within Airbus.